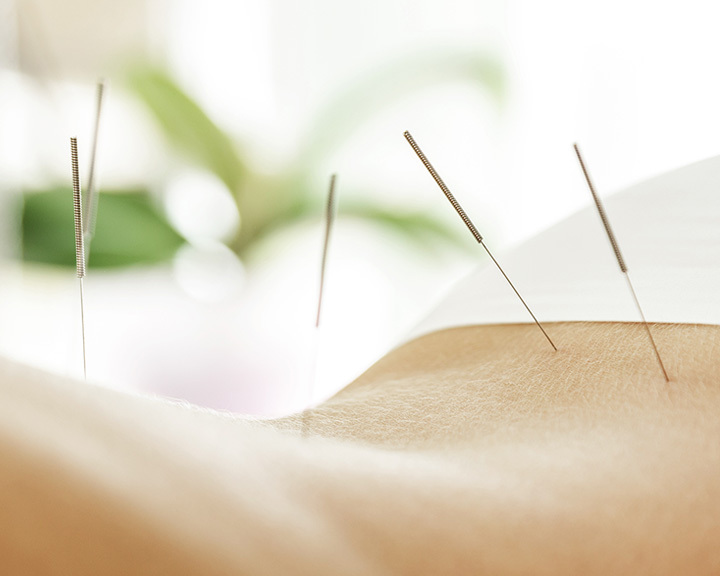 Acupuncture is the oldest practiced medicine in the world, which uses very fine, sterile needles to stimulate specific points on the body. This stimulation initiates a healing response with the goal of restoring and maintaining overall health and has proven beneficial in the treatment of hundred of diseases and illness. 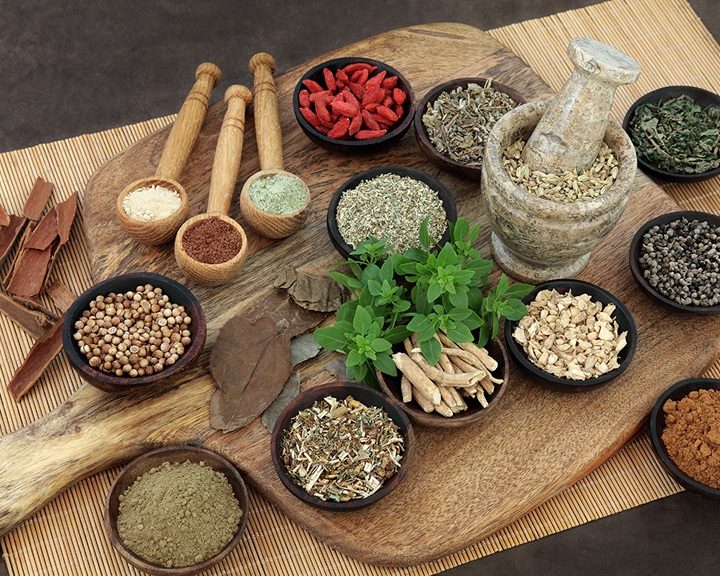 Like acupuncture, Chinese herbal medicine has been practiced for centuries. Herbs are a safe and effective treatment for many diseases. An herbal medicine formula is a mixture of many herbs tailored to the individual patient’s condition. Formulas are designed to target the illness and to improve overall health. The Acupuncture Health Center is unique in that it keeps an inventory of over 400 herbs and formulas readily available to treat patients. Our acupuncturists are trained in the diagnosis and treatment principals of Chinese herbal medicine and in the composition of herbal formulas suited to each individual’s unique needs. Tui Na is a form of Chinese massage that stimulates the body by increasing blood flow and circulation to affected areas. Our practitioners use techniques such as kneading, rolling, pressing and rubbing as well as range of motion, traction and the stimulation of acupressure points to treat both acute and chronic musculoskeletal and other conditions. It is also useful in the treatment of pediatric conditions where acupuncture may be less appropriate. 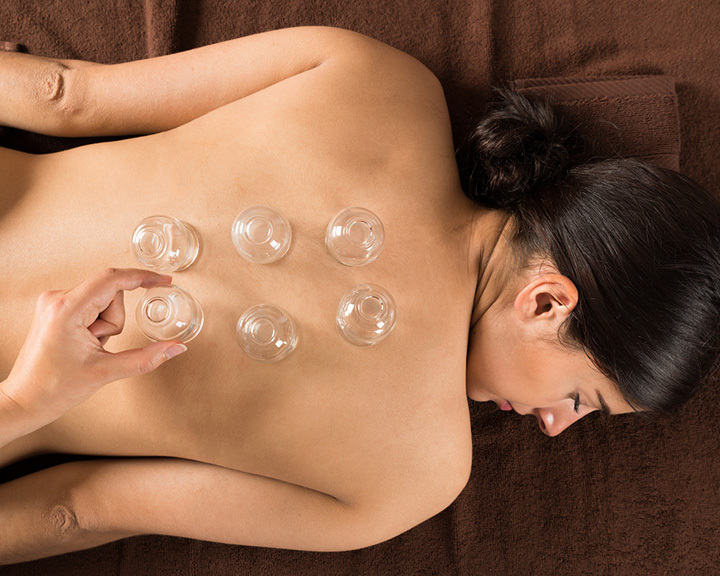 Cupping therapy is another ancient Chinese medical practice of applying suction to the skin to effect healing. Today it is used in many countries around the globe for a long list of conditions ranging from headaches to skin disorders to respiratory issues. First, heat is used to create a vacuum within the cup. The skin and superficial muscle layers are then drawn into and held in the cup. After about ten minutes, the cups are removed, inducing a deep feeling of relaxion. 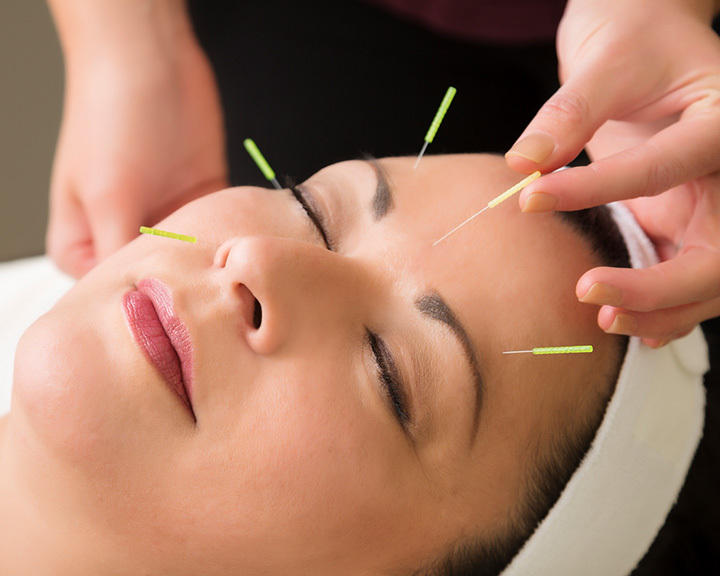 Cosmetic acupuncture was a well kept secret in China for thousands of years. Recently, this all-natural method of facial revitalization has become available to others around the world with significant results. Using a combination of ultra-fine needles, jade-rollers, creams, Tui Na massage and other methods, the practitioner initiates skin rejuvenation. The result is a softening of facial lines and an overall brightening of the skin in a healthy, natural way. Dr. Ma and the staff at the Edina and Minneapolis office are amazing! My family has been going there for 10 years now. He has treated us for sinus problems, allergies, headaches, back and arthritis pain. Thank you for all that you do!